Online security breaches have been making headlines over the last few years, and consumers are understandably concerned that their personal data could all too easily fall into the wrong hands. With more and more of our time and money being spent online, the focus is firmly on digital security, ensuring that users and their data are properly protected. Fortunately, tech giants such as Google are committed to keeping online users safe, and are bringing in additional measures to do just that. While it may seem as though businesses are constantly jumping through hoops to conform to ever-changing practices, the more care and attention that a company puts into data protection, the better the outcome for everyone. Businesses should aim to treat their customers’ personal information as carefully as they would treat their own. 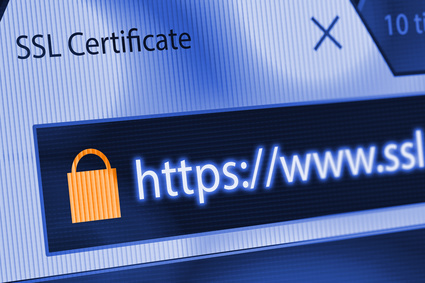 You may have heard that SSL certificates are becoming essential for business websites, and this article aims to give you an overview of what this actually means. 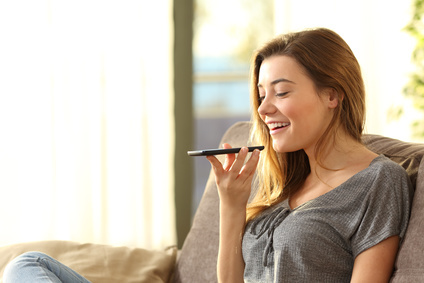 Voice search has become a popular method of searching for information online in recent years, owing to the various internet devices available such as personal computers where Microsoft users can rely on Microsoft’s Cortana app and Siri for the Apple Users. Big tech companies have also not been left behind; Google, for instance, provides voice search in two modes; voice assistance for Google Home gadgets and Google Voice Search in Android devices. According to recent research by Hitwise, a high percent of online searches are conducted on a mobile device. Most internet users rely on a mobile device to browse online and find it convenient to use voice search instead of typing search parameters on their devices. 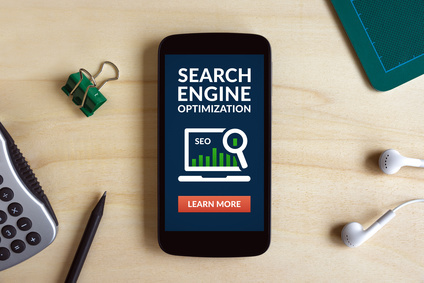 Among the SEO professionals, content and SEO is a primary concern owing to the rising use of voice search. LinkedIn can be a hugely valuable tool, whether you’re looking for a new job or simply trying to make connections and network within your industry. However, many people complain that their LinkedIn feed is not relevant to their interests. It might be cluttered with spam or simply posts that don’t interest them, or perhaps it may be full of people that they don’t know or value. There is a simple reason for this: when building LinkedIn connections, it’s really important to make sure that your connections are both valuable and powerful.